Rio's principal attractions are well known. 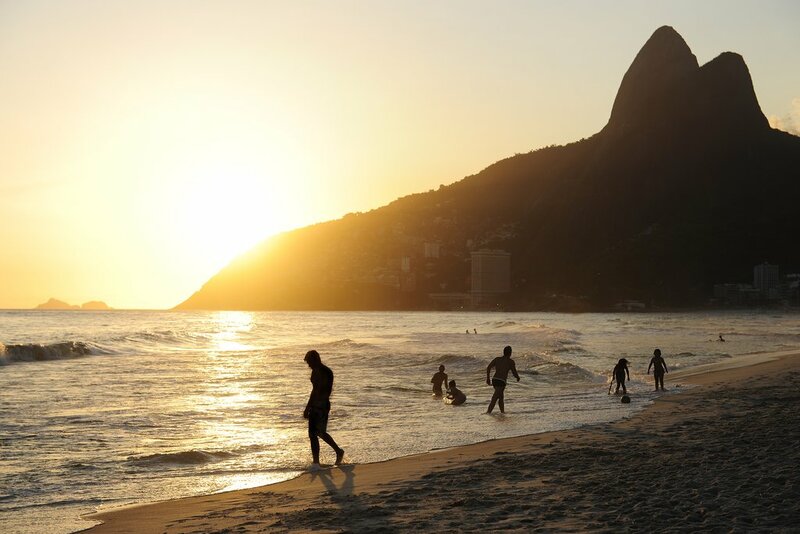 They include the towering Christ the Redemer statue, Sugarloaf Mountain, the famous beaches of Ipanema and Copacabana, and Maracanã stadium, the “birthplace of football." But the city has much more to offer, and the surrounding region is perfect for day-tripping. Discover the beaches of Praia de Grumari and Praininha, the raucous nightlife of Lapa, the hiking trails of Pedra Bonita and Pedra da Gavea, and many others. Get inspired by these ideas for how to spend a day in the Rio region. Petrópolis, or the Imperial City, was founded in 1843 by Emperor Dom Pedro the II, and it was his favorite summer leisure spot. The city has well-preserved architecture, with many structures dating back to the 19th century. Strolling these streets takes you back in time, and walking tours of the city double as a history lesson about Brazilian imperialism. 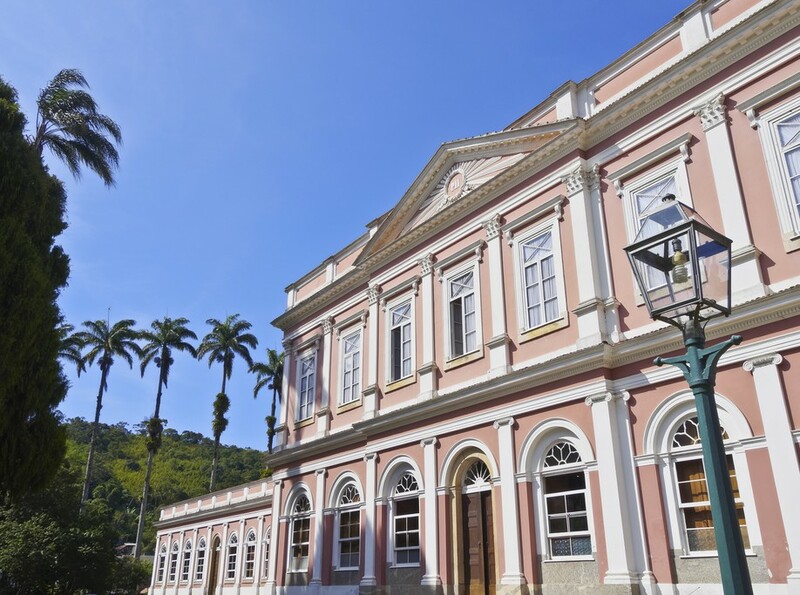 The old Imperial Palace is now the Imperial Museum, specializing in regional history and showcasing memorabilia like the crown of Dom Pedro the II. The city is located an hour (42 miles) north of Rio, in the forested hills of the Serra dos Orgãos National Park. 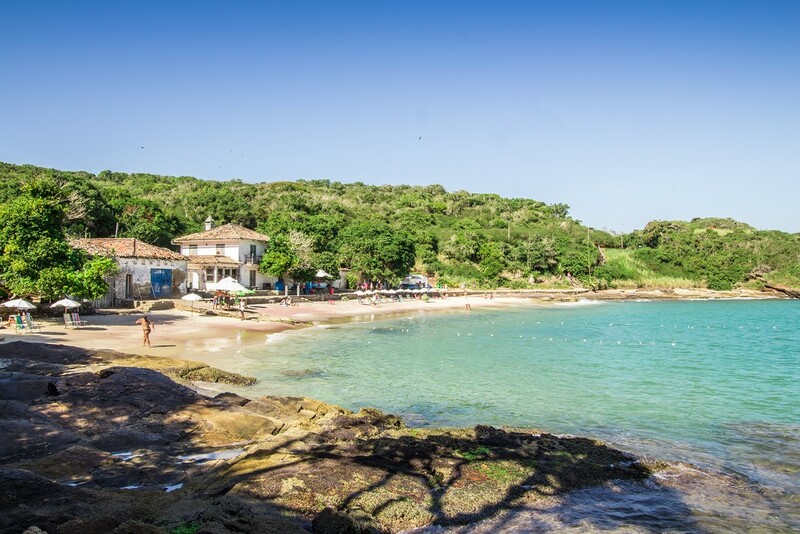 The coastal town of Buzios, located 109 miles east of Rio (about three hours away), is popular with Brazilians and international travelers for its sandy beaches and clear blue waters. The town is situated on a peninsula and boasts over 20 beaches—you'll find that those on the west coast offer calmer waters, while the prime surf spots are further east. Despite being only five miles in length, it's an ecological wonderland, putting visitors in direct contact with nature and treating them to scenic coastal views. The Rua das Pedras, a cobblestone street that runs through the town center, comes alive at night, featuring myriad restaurants, shops, clubs, and art galleries. Teresópolis is located roughly 60 miles (about two hours) north of Rio de Janeiro, in the area known as Região Serrana. The city, part of the Serra dos Orgãos National Park, is a playground for hikers and mountaineers. 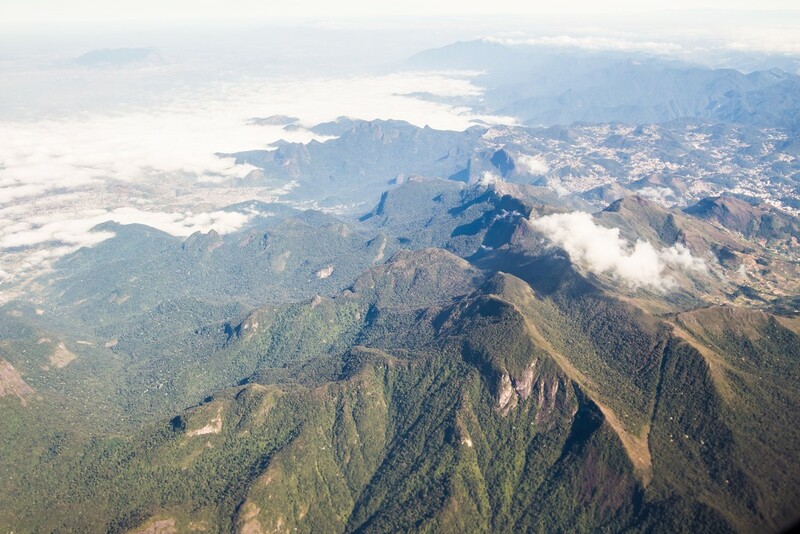 The national park features more than seven peaks offering numerous treks, the most famous being the Dedo de Deus (God's Fingers), reaching an altitude of just over 5,400 feet. One hallmark of the park is the strange granite formations jutting out of the mountains and shaped like everything from gnarled teeth to pointed fingers. Since Teresópolis has a mild climate, averaging 60.8°F, the city was chosen as the training headquarters of the Brazilian national football team. Strolling the streets you may even bump into some players. If you're really lucky and are there when they're on international duty, be sure to take in a practice match. No visit to Rio would be complete without a selfie taken under the outstretched arms of Christ the Redeemer, and atop Sugarloaf Mountain. However, if you're a hiker, consider adding the Pedra da Gavea trek to your agenda. Accessible from Barra da Tijuca in the Zona Sul (south zone), this 3.2-mile roundtrip hike isn't for the faint of heart. The ascent alone takes just over two hours and is mostly uphill the whole way (hiking boots and trekking poles are recommended). 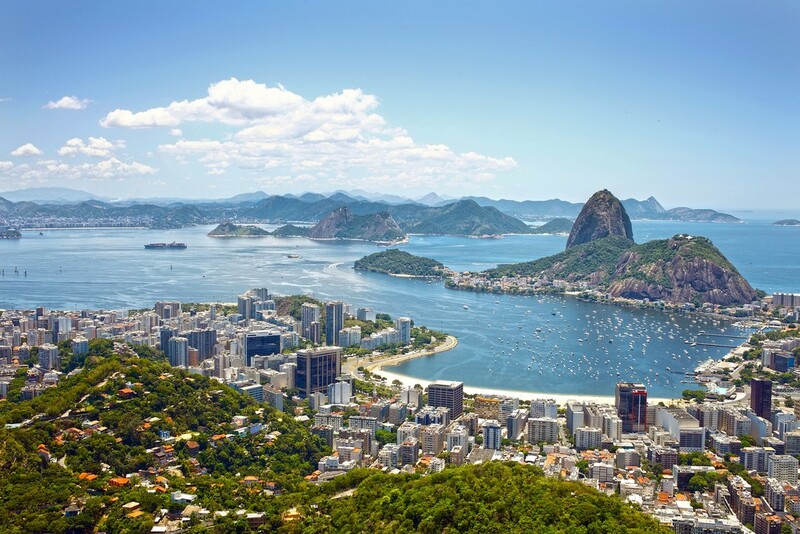 However, once you climb its 2,770 feet you'll find yourself at the highest coastal point in Brazil and be treated to panoramic views of the city and surrounding countryside. Other hike options include the Morro Dois Irmãos, Pedra Bonita, and Pico da Tijuca. The many beaches within Rio should not be overlooked. There's Grumari beach and Prainha (little beach), which not only offer beautiful scenery but are less crowded than their more famous counterparts of Copacabana and Ipanema. After you've gotten enough sun, head to Rio's port, a once avoided sector that's newly fashionable after being revitalized for the 2016 Olympics. Check out the Kobra Graffiti mural: at 8,200 feet in length, it's the longest graffiti wall in the world, depicting brightly-colored faces representing five continents. It's also home to the Museu do Amanhã (Museum of Tomorrow), a spacecraft-shaped science museum that offers some beautiful views of Guanabara Bay. And be sure to visit the AquaRio, Rio’s newest aquarium. If drinking and dancing the night away is on your agenda, then Lapa is the neighborhood for you. 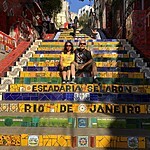 Located in Rio's city center, during the weekends the streets here are packed with people; moreover, the old neighborhood houses have been remodeled and transformed into bars and nightclubs. The parties here don't start before midnight, so be prepared to stay out late. 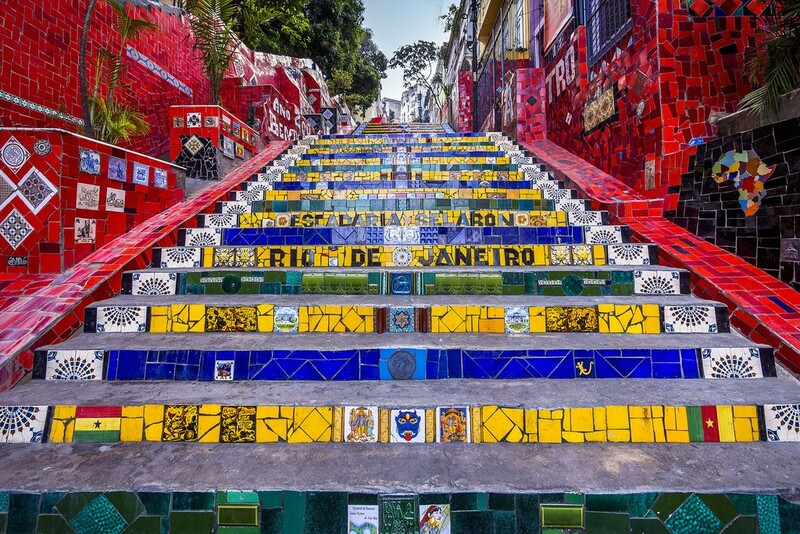 You'll enjoy no greater revelry in the city than partying under the well known Arcos da Lapa (Arches of Lapa), and near to the Escadaria Selarón (Selarón Steps), the luridly artistic stairway painted by Chilean-born artist Jose Selarón. If you have an afternoon to spare, Niterói is well worth a visit. Take the eight-mile-long Presidente Costa e Silva Bridge from Rio across Guanabara Bay. Once there, you can visit the MAC museum (Museum of Contemporary Art), which is shaped like a flying saucer and looks right back over Guanabara Bay to Rio. 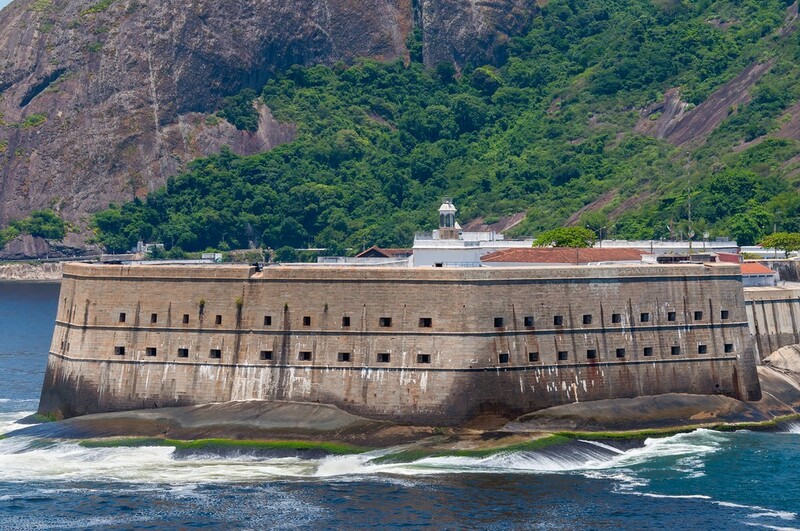 Niterói is also home to the largest complex of colonial fortresses in the country (seven in total), the most famous of which is Fortaleza Santa Cruz. 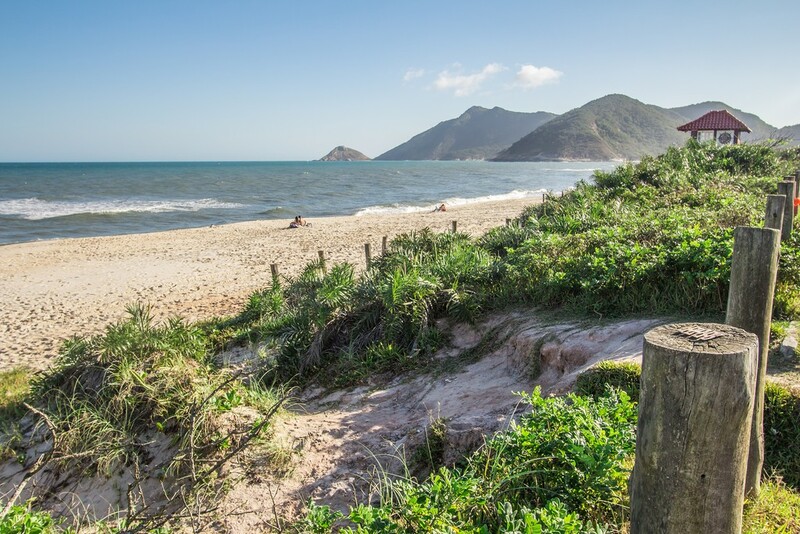 Itacoatiara Beach, in the south, is a beautiful detour—eat lunch at the fisherman's village of Itaipu, five minutes from Itacoatiara, and enjoy your meal with your feet in the sand and a caipirinha in hand. A must-visit in Niterói is the Parque da Cidade (City Park). It is a protected area 886 feet above sea level, with two ramps for paragliding and breathtaking views of Niterói and beyond to Rio de Janeiro. The best way to arrive is by private car, or if you're feeling confident you can hike up the steep road, which will take approximately 45 minutes to an hour. On weekends the bar at the top serves a delicious breakfast accompanied by another nice view. If you have the chance to catch the sunset on a clear day, it will be an unforgettable experience. Need more ideas for your trip to Rio? Be sure to check out this 14-day trip plan including Costa Verde and Iguazu Falls, or try this 9-day itinerary that takes you from Rio to the Amazon.